His Church is a church for everyone, where we believe that your future is greater than your present and that the journey there is a great adventure. At each of our locations, Sunday is the best day of the week for us, throughout every season of life. That is why we have church for kids, teens and adults. We aim to make His Church family for you, if you are parents with young children or are in the business world, if you’re young or if you’re old. We truly believe that God wants to speak to you! 13 Drake Road, Cowies Hill Park, Durban, South Africa.  New Germany, Durban, South Africa. Park Rynie, Durban, South Africa. Fernhill Primary School, Kingston Upon Thames, KT2 5PE, London, England. God has an incredible plan and purpose for your life, and Growth Track is designed to help you find that plan. You’ll find freedom in Christ, connect to the church, and learn how you can make a difference in the world. Growth Track is a four-part course that runs every week at all of our His Church locations. You’re welcome to join Growth Track on any Sunday and start your journey at His Church. Growth Track is a four part course that runs weekly at all of our locations for four consecutive weeks. Join Growth Track this Sunday and start your journey at His Church. Learn about the spiritual journey that God has for each one of us, the aim of which is to follow Jesus.  Find out who we are as His Church, and how you can connect within our Church. Discover your design, purpose and gifts, and see how they reveal your purpose in life. Discover your leadership and join a team to connect to opportunities for living out your purpose and serving others. "God has given each of you a gift, from His great variety of spiritual gifts. Use them well to serve one another." Leadership is influence. It is about influencing others towards a worthwhile cause. It is not dependant on titles or positions. It is dependant on people discovering their gifts and passions and then using them to make a difference in the lives of others. At His Church we love to see people stepping up to lead in the world around them. Alpha, Connect Groups, Teen Church, His Kids, and many other opportunities are available for you to use your gift to impact the people around you.